The Bristol Hippodrome is one of the country's top, family-friendly provincial theatres, which proudly continues to stage major West End and Broadway productions. The Bristol Hippodrome caters for all, whether you prefer musicals, ballet, opera, concerts, comedians or children’s shows, the venue’s busy programme is bound to have something to suit every taste. 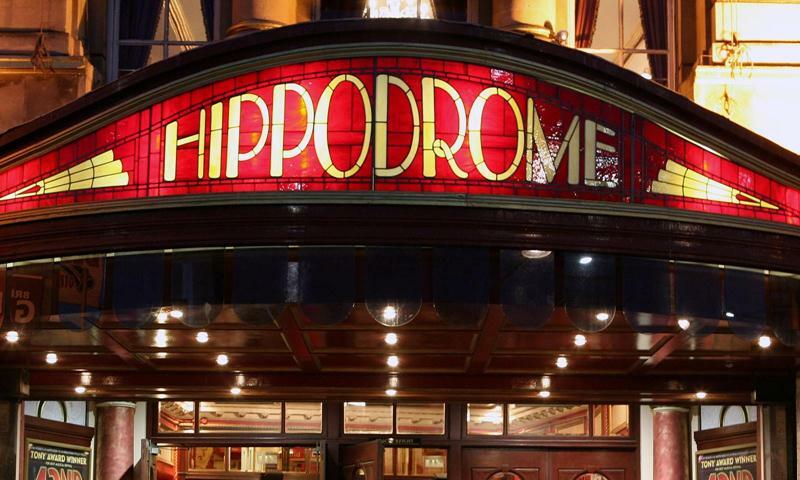 The Bristol Hippodrome, Bristol’s West End theatre, offers group organisers an efficient, flexible and friendly service to ensure you get the most out of this wonderful venue.